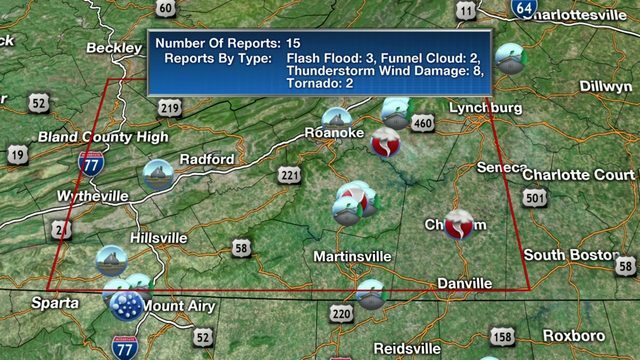 ROANOKE, Va. - The floor's been ripped out from underneath us Monday, as it's felt more like winter. Outside of some crisp, cool air Tuesday morning, we'll head right back into spring in no time. Highs reach the upper 60s and low 70s Tuesday afternoon, but watch what happens Wednesday and Thursday. With a warm front way north of us, warmer air will be able to move on into the Commonwealth each day. 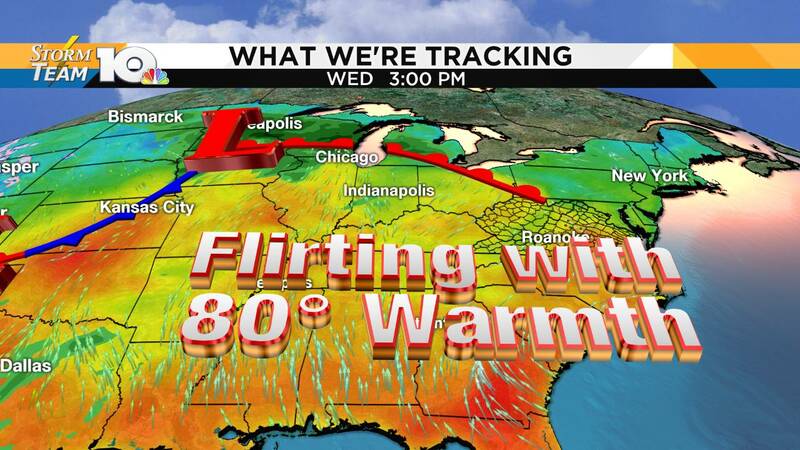 In fact, some of us will be flirting with 80° warmth both Wednesday and Thursday. The wind starts to pick up for us Thursday, ahead of a developing storm system. 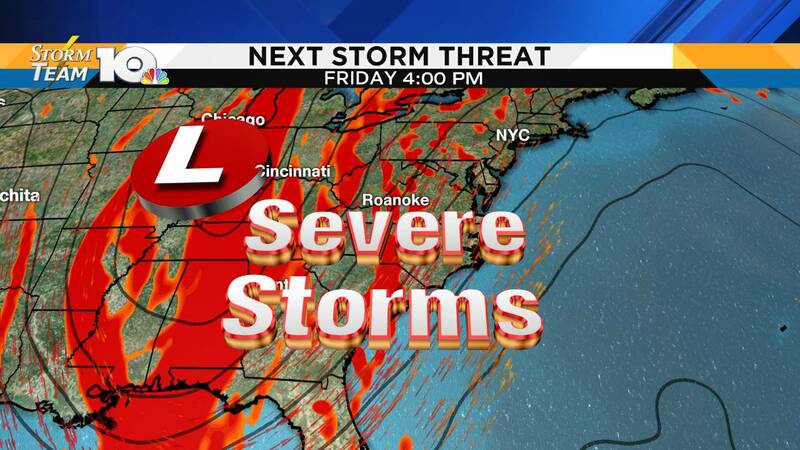 That storm system has the potential to bring another round of strong-to-severe storms to the area by Good Friday. Current forecast data shows a strong area of low pressure moving across the U.S., feeding off of moisture from the Gulf of Mexico. 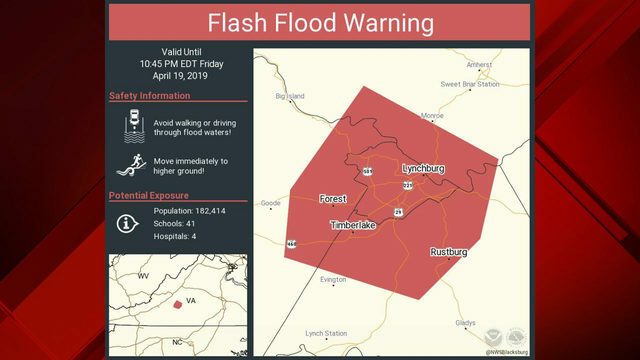 While details like timing and impacts are premature, we know there's at least potential for this to have an impact on our region. We will continue to follow that closely in the coming days. 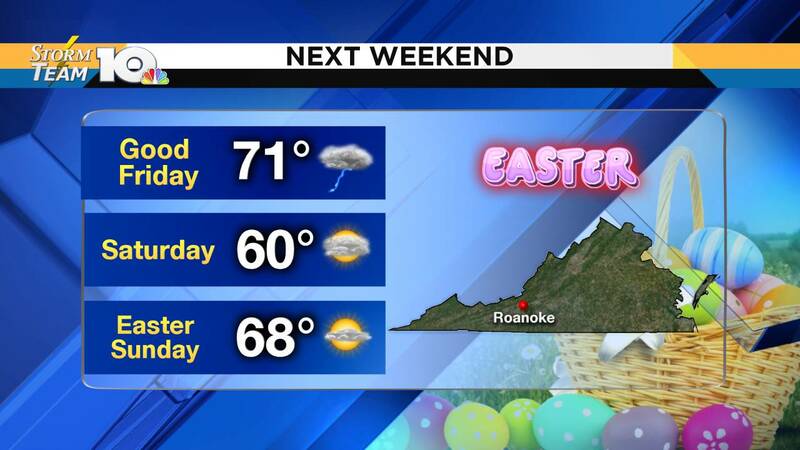 Afterward, all signs point toward a cooler start to the holiday weekend with Easter Sunday looking dry and at least fairly seasonable. 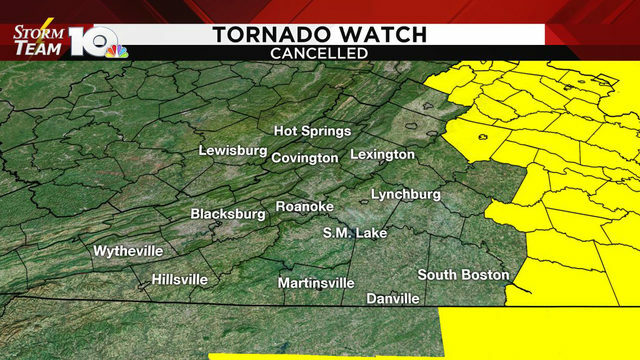 Stay with StormTeam 10 for updates on the forecast on air, online, on social media and on the StormTeam 10 app.